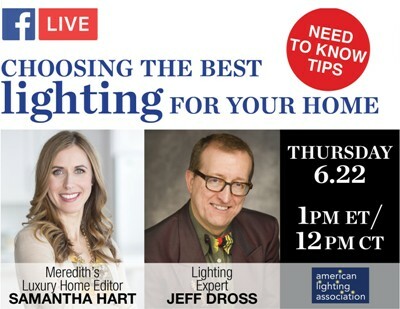 The American Lighting Association and Traditional Home magazine present a Facebook Live event to answer your home lighting questions live from Lightovation 2017 International Lighting Market. To see the live event at noon today, Thurs., June 22, click here. Can’t make it for the live event? Watch the replay any time on ALA’s Facebook page. The entire broadcast replay will be available after the event, right here. 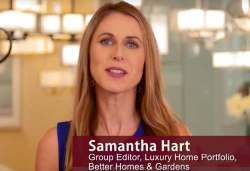 Visit an ALA-member showroom to see your favorite lighting designs. 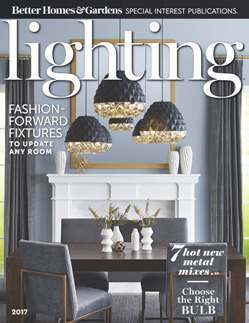 You may pick up a complimentary copy ofLighting magazine at an ALA-member showroom or view it online. 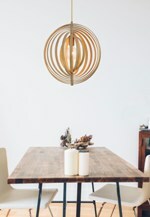 Lighting is also available for purchase on newsstands.